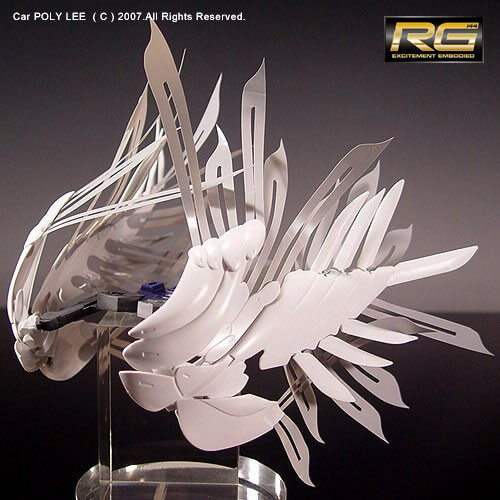 - Modelling tools are required to complete the product as the image shown. 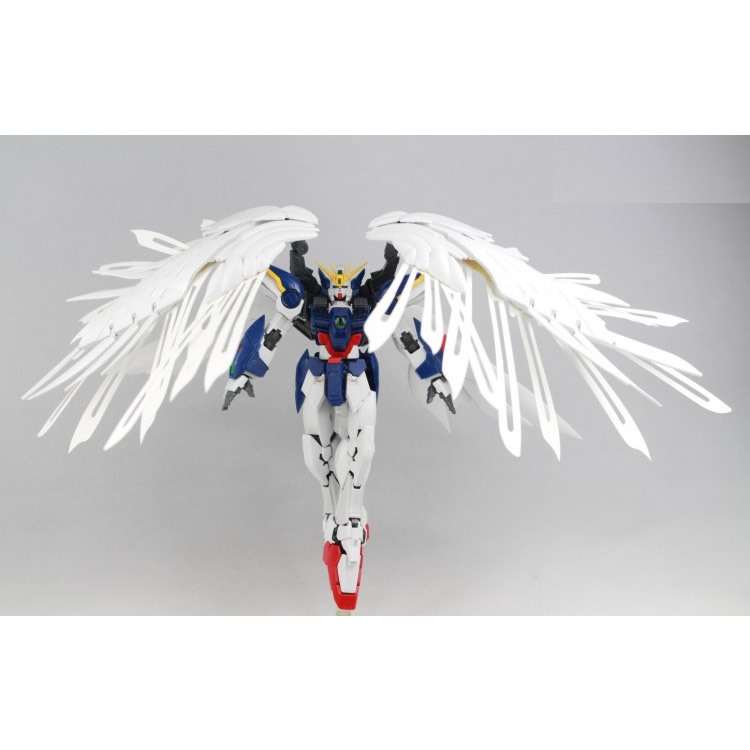 - Wing Gundam Zero Custom EW is not included in the package, this is just the feather "wing" modded version of the Wing Zero Custom. 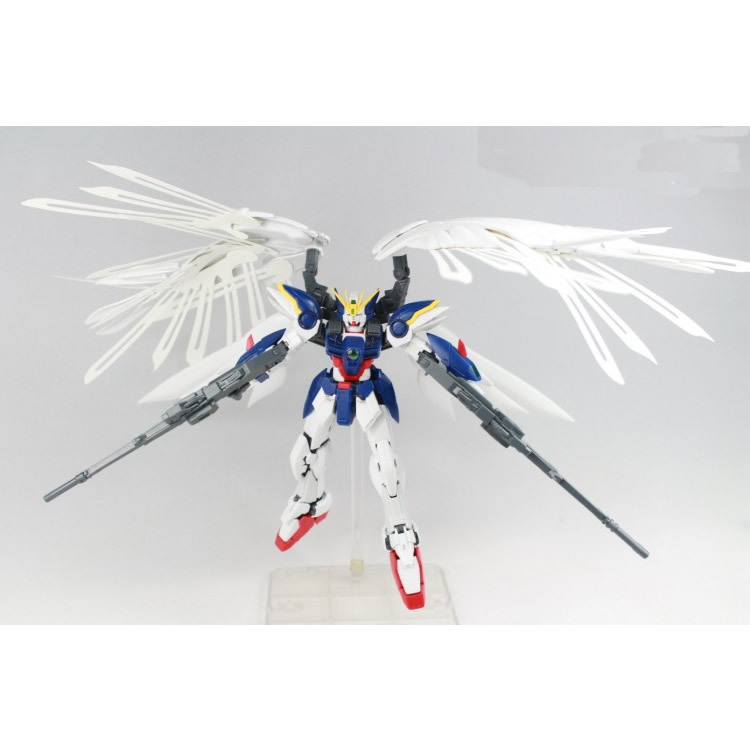 - Suitable for RG Wing Zero Custom 1/144 Real Grade Only.